Who said third times the charm? My fifth and final attempt at Ippudo, Japanese Ramen restaurant on the East Village called success! I have been wanting to try Ippudo for the longest and the wait would always be outrageously long during evening hours. The strategy to getting a table at Ippudo is to dine during lunch on weekdays or go solo during evenings. Part of the fun is to eat with a friend of course, so I met up with my friend Hiroko who is happily 4 months pregnant for lunch at Ippudo. 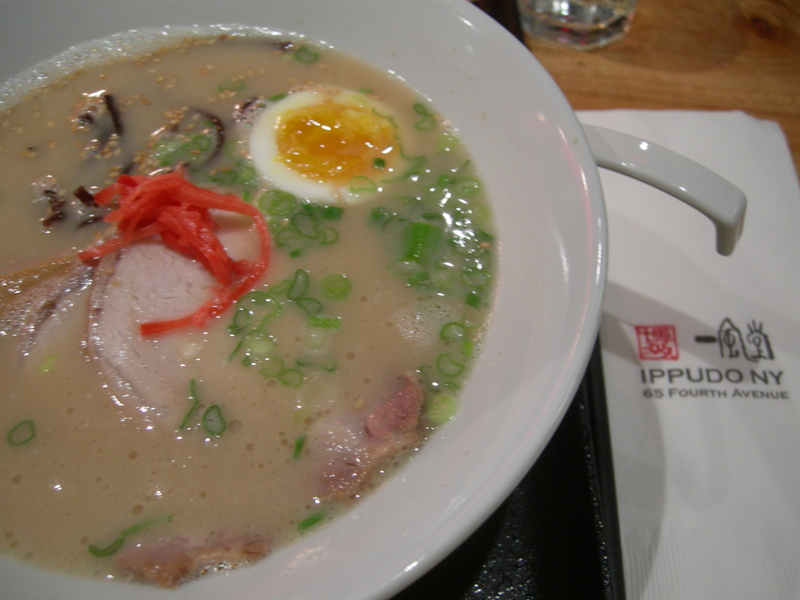 According to Hiroko Ippudo is New York City’s best ramen! As a native and pure blood Japanese, I trusted her and I cannot agree more. Consecutive day in a row with temperature in New York City in the upper 90s to 100 F was the perfect weather to slurp on a bowl of ramen, I promise. The air conditioner was blasting and making pass the reservation desk without waiting at all was exciting. It was a moment of victory. The lunch hours are much more slow in comparison to dinner but the servers were energized greeting いらっしゃいませ (irasshaimase) meaning welcome! The decor of Ippudo is modern Japanese elegance. From lighting to the layout of the tables Ippudo imports the Japanese comfort food to comfortable atmosphere to relax for a lunch or dinner meal. The menu and description all read delicious. Being it was my first time at Ippudo, I ordered the Shiromaru Hakata Classic bowl ramen ($13). With $3 more I pigged out on the lunch set which I selected the Fried chicken over rice with salad. Hiroko had the same ramen with the choice of Mentaiko (Spicy Cod Roe) over rice. In the Shiromaru Hakata Classic Bowl ramen was slices of simmered berkshire pork, kikurage (wood ear mushroom), red pickled ginger, menma (bamboo shoots), 1/2 hard boiled egg, sesame & scallions submerged in a savory pork broth. The texture of the noodle is definitely very distinctive and unusual. Thin and al dente. The condiments of kikurage, menma, ginger, etc. are quite commonly used in even Chinese bowl of noodles and is frequently used in my dad’s homemade noodle soups but the way the condiments are cut and the presentation at Ippudo absolutely knocks your socks off! The meal ended with a cup of roasted genmai cha (brown rice tea). The desire to try Ippudo since its opening in 2007 has finally come true. With the last 4 failed attempts in getting a table at Ippudo, my expectations have constantly built and Ippudo did not disappoint one bit and has met my highest expectations. I have recently been selected to be a food critic for an Asian food publication called Metro Asian Food. The publication is in complete Chinese writing and covers the local Asian Cuisines dine out scene of New York City. My dad occasionally brought home the magazine for reading pleasure which is how I became familiar with Metro Asian Food. There is a section in the magazine known as Mission Delicious and it is a section where they invite readers to be participants to be food tasters. Each mission has a theme, previous themes included: the search for the best dumplings in Chinatown and another theme was Malaysian Cuisine. The mission I was selected to participate was Japanese Cuisine in Brooklyn. I love Japanese food especially Japanese comfort food: curry, ramen, onigiri, etc and my knowledge of Japanese food only comes from being a frequent customer at the midtown Cafe Zaiya -amazing! and the strip of Japanese restaurants on St. Mark’s Place. 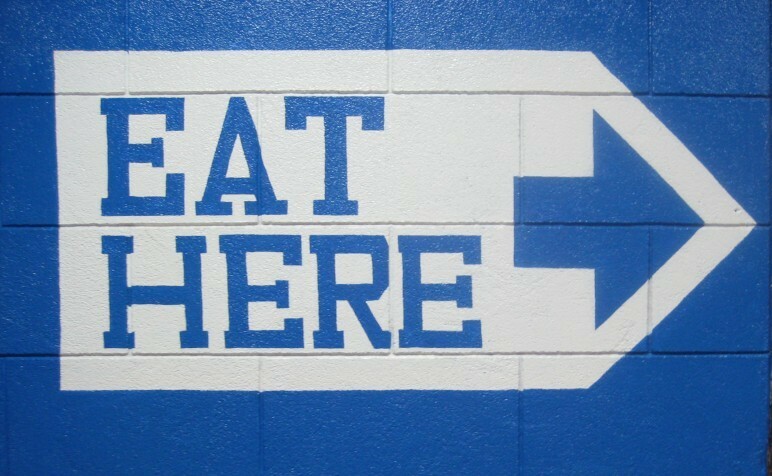 Fortunately, being an expert at the cuisine is not necessary but having an appetite is critical. 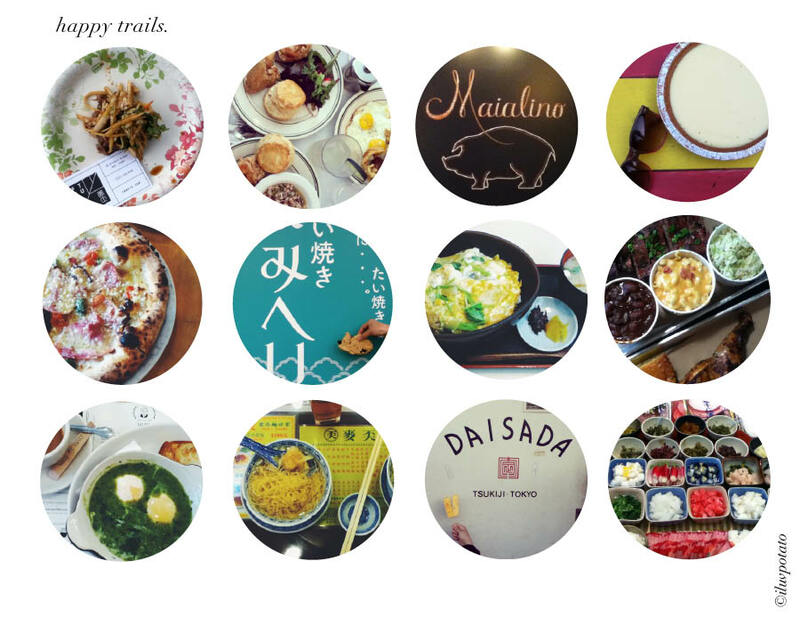 The mission started at Halu Japanese Restaurant in Brooklyn. I met my fellow tasters on this mission who had all arrived. All the foodies were my age and all girls: Annie, Zea, and Christine –winner of Miss Chinese of New York City 2008 and Jeny a freelance writer who will be writing this piece Mission Delicious for this coming June issue. The decor of Halu Japanese Restaurant is pretty upscale with a napkin ring and individual place mat and cushion seats. We were each given a rate and comment sheet and minutes later it was a parade of one dish after the next dish. The first dish was an appetizer of fried shrimp wonton on top of a dollop of gucamole. Continuing with appetizer an individual portion of bread pastry over a bowl of new england clam chowder soup. Third a pasta dish with shrimp and breaded chicken. As I am digging into the fourth plate of short ribs, I am thinking to myself what is Japanese about these dishes? Gradually, as I am dining I begin to forget that I am having Japanese food but the mango madness sushi roll as the restaurant calls it and the raw lobster (signature dish) and shrimp sashimi reminded me it is Chinese interpretation of Japanese Cuisine. The hospitality of Halu Japanese restaurant was extremely generous in feeding the tasters – me and the crew of Metro Asian Food, I felt the food at Halu Japanese restaurant was mediocre but if one dish stood out it was the last dish Blue Ribbon Pork Chop . It is panko fried porkchop with a layer of ham and kewpie mayonnaise in the center of the porkchop. The panko fried porkchop was light and tender and it is a good take on the Japanese tonkatsu. With our stomaches satisfied, the crew of Metro Asian Food had arranged transportation from Ridgewood, Brooklyn to Bensonhurst, Brooklyn to our second and final Japanese restaurant of the mission, Ichi Sushi. The decor of Ichi Sushi is much more zen like with wooden booth seats for a party of six to eight and overhead traditional Japanese noren curtains. Unlike at Halu Japanese restaurant where we were served with a range of different dishes from pasta to rice, to meats to seafood. At Ichi Sushi, it was a parade of a variety of sushi one after the other and by the end of the entire meal I was pretty certain the mercury level in my body was exceedingly high. Towards the middle of the meal, one or two girls were exhausted from eating and from being photo taken but it was our job to eat and I was delighted to do so. A bowl of ramen and two hours long conversation with friends accompanied with ice cream is more than essential but therapeutic for a mediocre work week. Jane and I have been i-chatting up a drool fest. in the course of the past two weeks during our boredom at work. Since Ippudo have been introduced in New York City, this place have been jam-packed and I was curious what the hype is or if it is over hyped. At 6:30pm, the wait for a table for three: Cynthia, Jane and I, was already insanely going to be one hour. For Jane’s sake, since she only had a sponge cake for lunch fundamentally “air” -jane, we decided to skipped Ippudo and headed to Rai Rai Ken…another ramen joint. I was first introduced to Rai Rai Ken by my friend Jesse. I have never been to Japan but the size of the interior of Rai Rai Ken may be as close to a restaurant in Japan based on what I have seen on travel shows. The restaurant only seated about 14 people on barstool and over watching non-Japanese but Hispanics preparing your bowl of ramen. We ordered one of each ramen options available. Jane ordered the Shoyu Ramen, Cynthia ordered the Miso Ramen, and I ordered the Shio Ramen. Service was in full speed and in less than ten minutes we were slurping away. The proportion of the ramen is deceiving with only one sliced of roast pork, one fish cake, one sheet of dried seaweed and half of a boiled egg and a portion of spinach and bamboo shoots. It certainly is not overfilling but surely satisfying and enough room for an ice cream at Sundaes and Cones. Sundaes and Cones was a really nice surprise. I have past by Sundaes and Cones several times before while in St. Marks but never really acknowledged it. With a wooden bench in the storefront it gives a sense of a very young family and friendly ice cream parlor on any ice cream weather permitted day…for me that is 366 days. The decor reflected the friendly and patient staff at Sundaes and Cones and majority Asian and hence the exotic selections of Asian flavors such as: wasabi, taro and honey & ginseng. I do not think I would have the patience in working anywhere with unlimited free sampling but I have to admit and I honestly do not do samplings often when allowed that it was great fun deciding which flavor to select for the ultimate one-scoop. Cynthia and I spent at least almost 10-15 minutes or longer sampling flavors. I sampled the taro and the semi-full bucket explains why it is still semi-full. Cynthia suggested we both tried honey & ginseng but I had misread and misheard it as honey & ginger so I was expecting a spice to hit, instead the flavor still hit but rather unpleasant…almost like a rubber rain boot? I end up having a full scoop of black sesame seed which is neither of the flavors I had sampled. I was pretty confident with how black sesame would taste though I have never had black sesame seed in ice cream form, it seems a very common Asian ice cream flavor in Asia but practically foreign here in the states. I wanted to be surprised and I was happily surprise. It had a very roasted and nutty taste with a very fine sesame creamy texture…I was in heaven. We each took a sample of each other’s final ice cream choice, Jane with the hazelnut which was nutty as well and rather nice since it tasted pure hazelnut without artificial sweetener and Cynthia’s very bold traditional choice of matcha green tea flavor would certainly be a great pair to a cup of green tea. Sundaes and Cones is a luxurious treat on a budget and I highly recommend everyone who loves ice cream to make a visit, even my grandma with dentures would love it, I guarantee it. I have been craving for curry throughout the week and I am tired of the instant Japanese bars of curry in a box and had picked up a bottle of curry powder from a small Thailand/ Indonesian grocery store on Bayard Street, owned by an adorable grandpa. Perfect day to make curry and of course eat it!